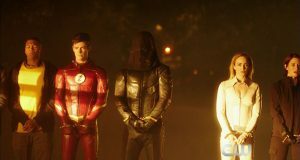 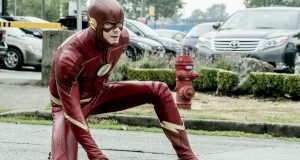 The Leo Awards honor great Canadian productions, and this year, The Flash has been nominated in several categories. 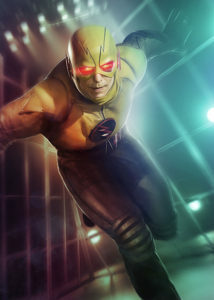 Flash companion Arrow has, too, and you can read about those nominations here. 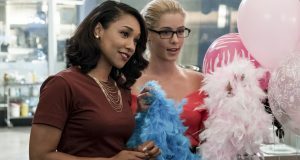 Best Direction For A Dramatic Series: Glen Winter, “Going Rogue” – Glen is also the director of the upcoming Supergirl pilot!